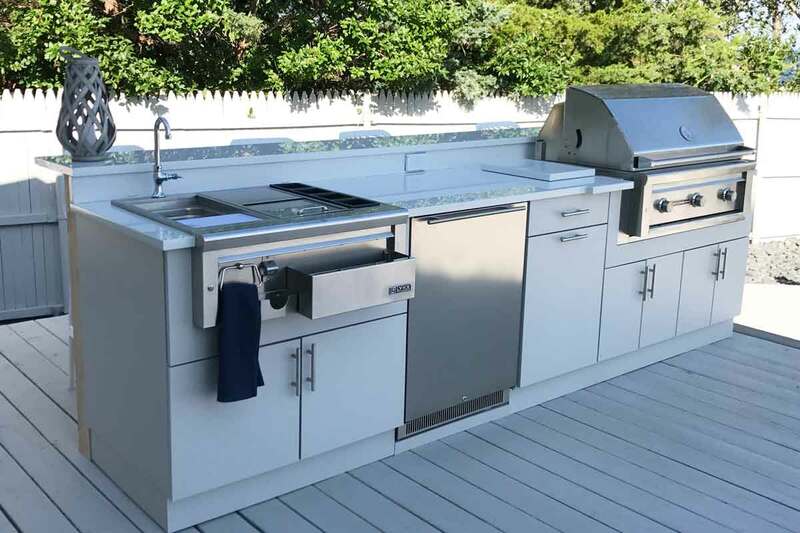 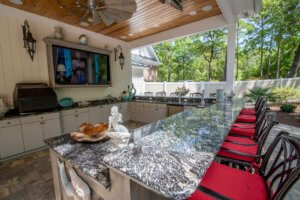 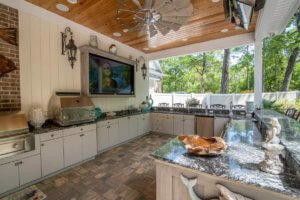 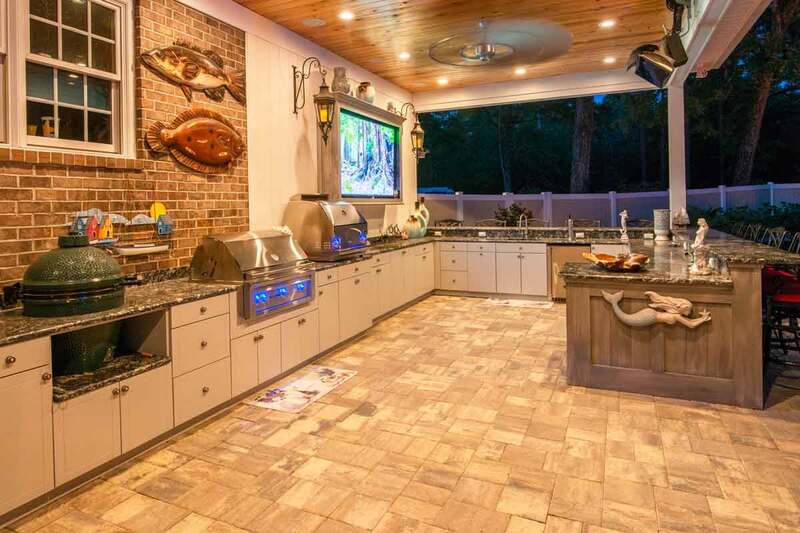 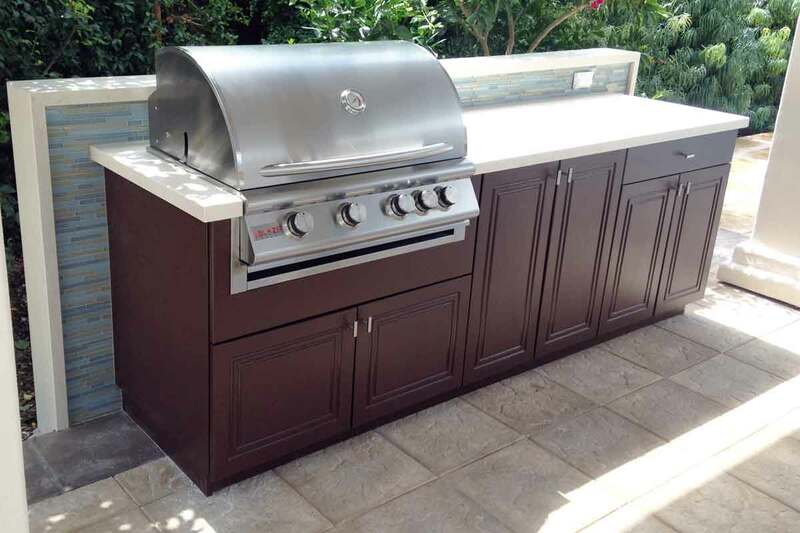 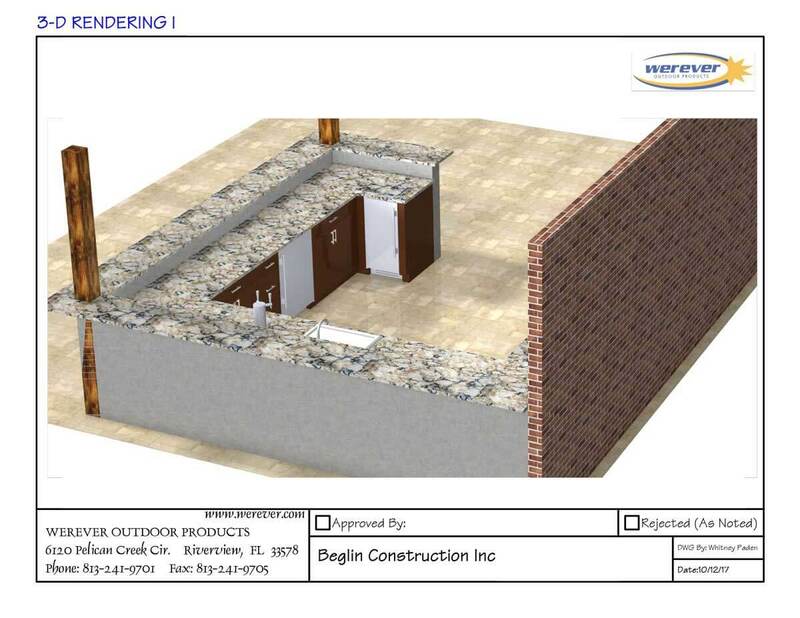 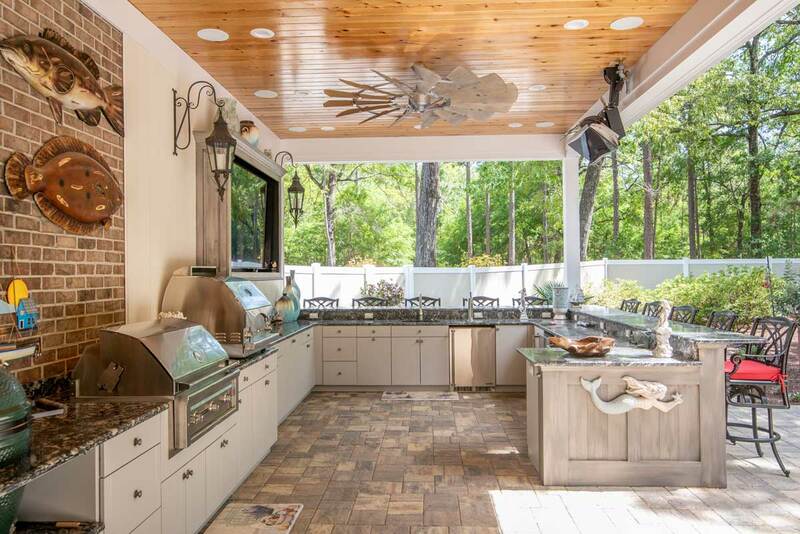 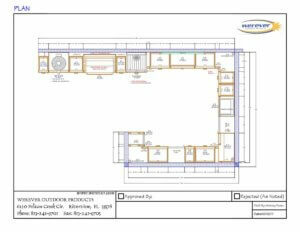 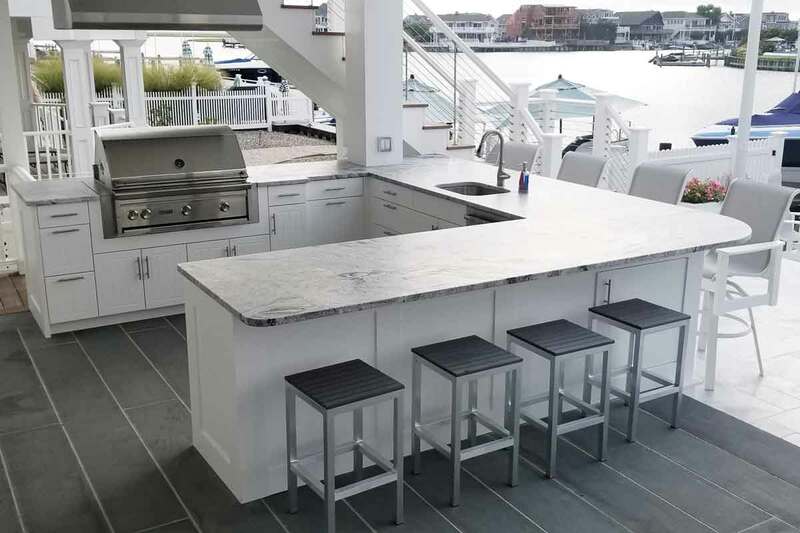 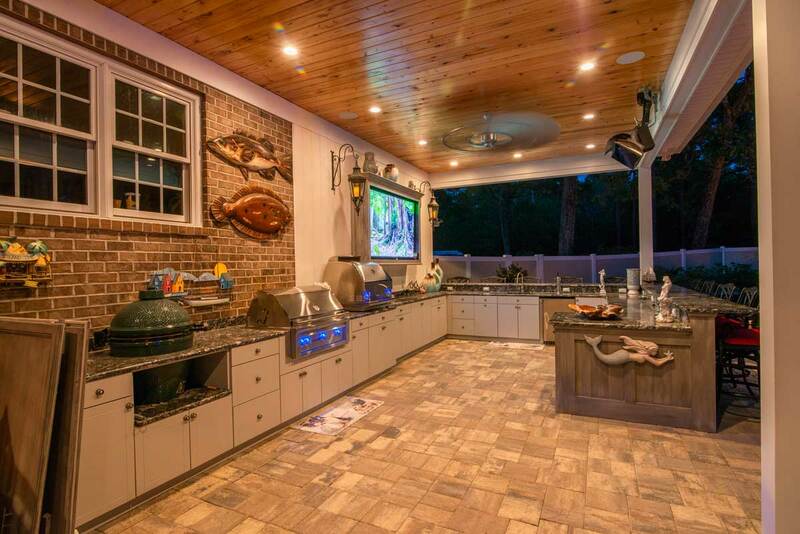 This grand outdoor kitchen in South Carolina includes every amenity one could desire, from plentiful outdoor cabinets with storage space, to the finest grilling and cooking solutions, beverage storage and dispensing to entertain large groups of family and friends. 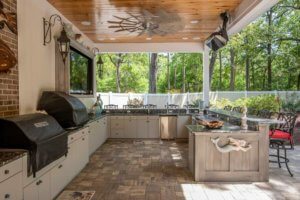 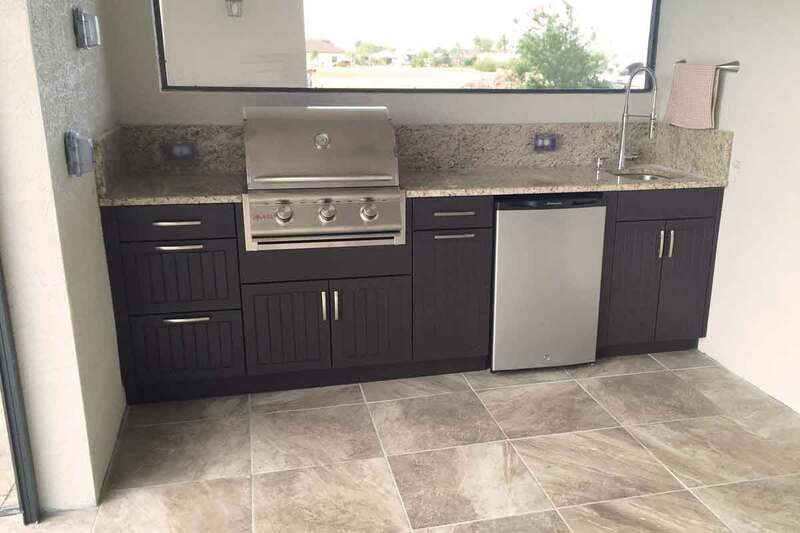 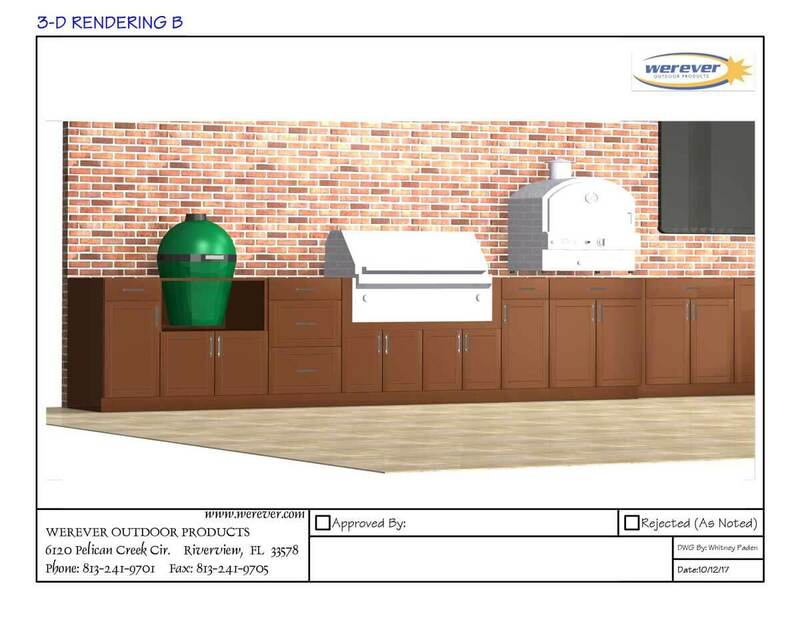 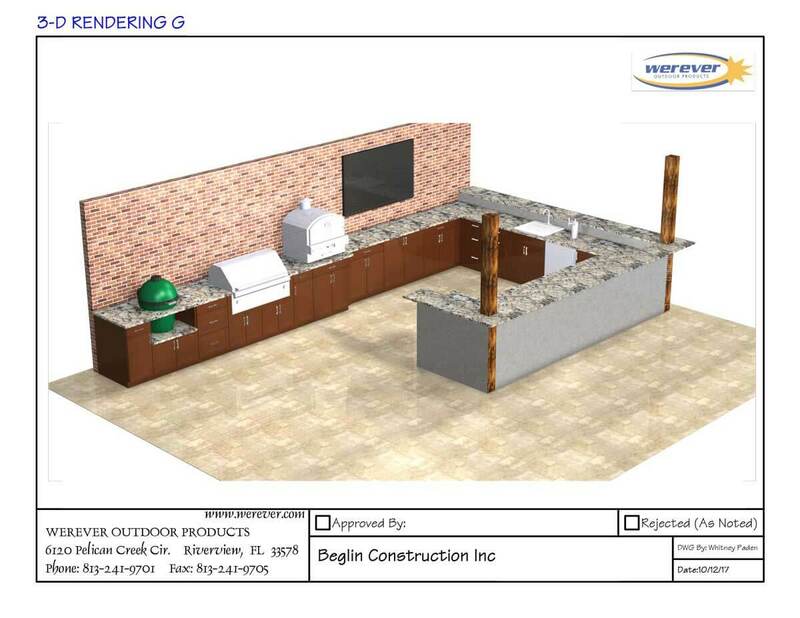 The kitchen is outfitted for cooking and grilling with a Lynx Grill and Napoli Outdoor Oven, and complemented with a Large Big Green Egg. 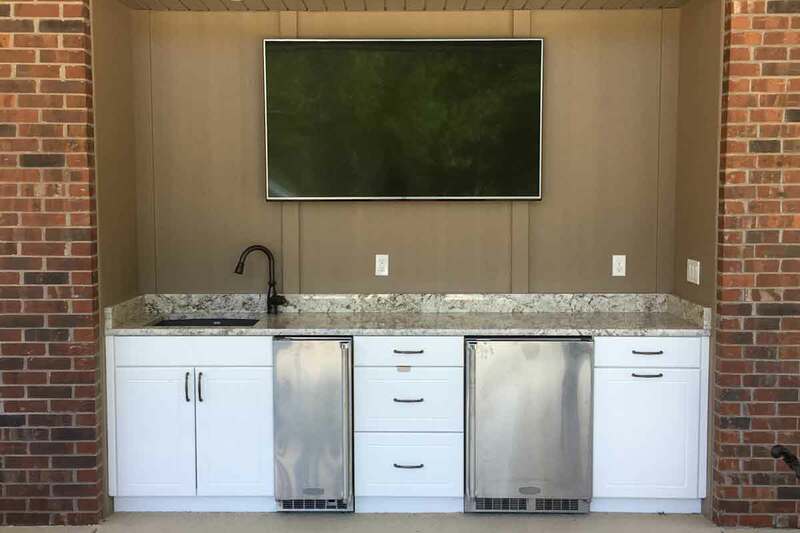 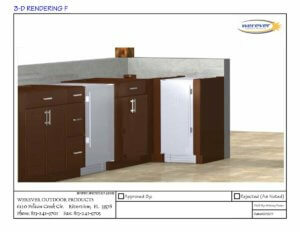 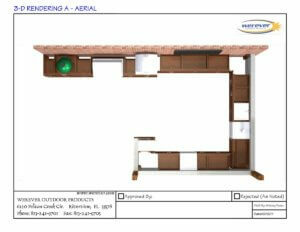 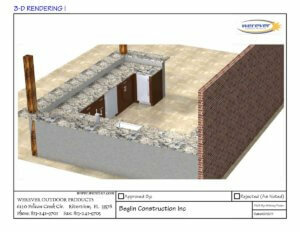 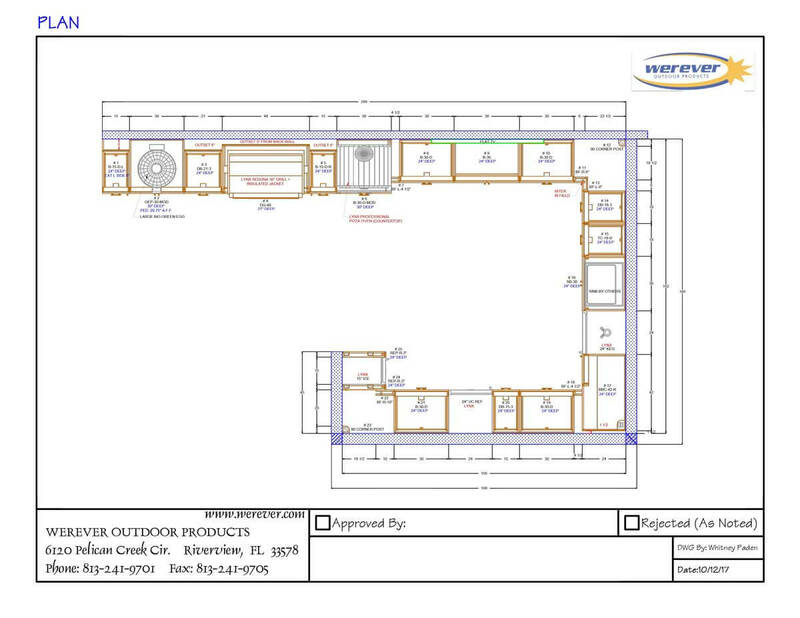 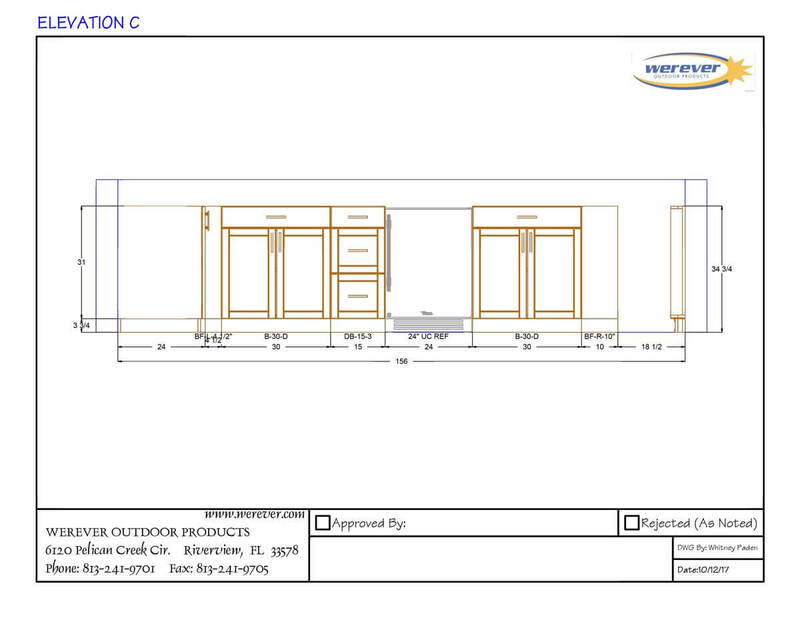 A Lynx Kegerator, Refrigerator and Ice Maker offer convenient bar service and refrigerated storage. 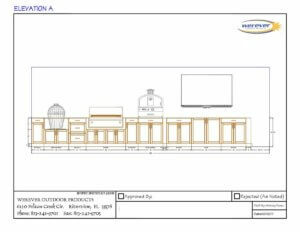 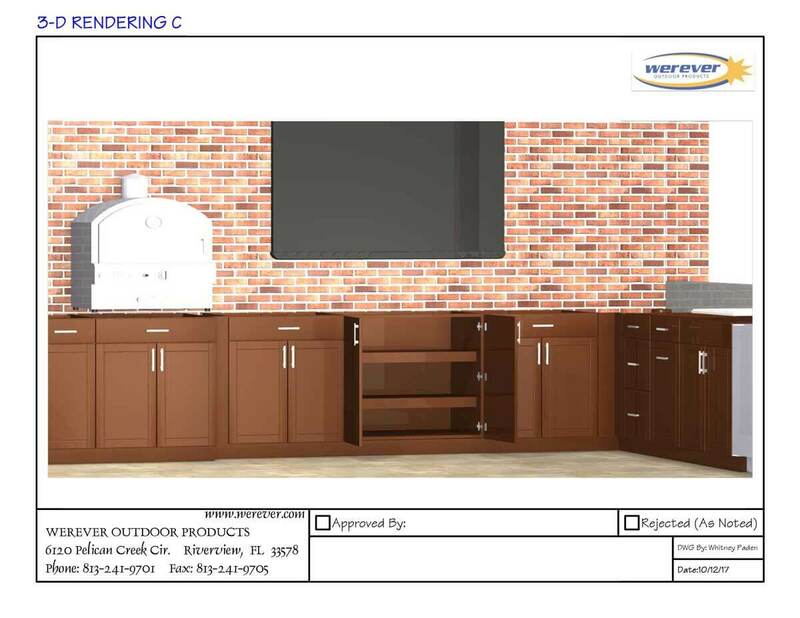 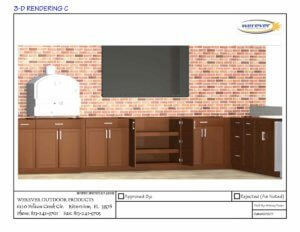 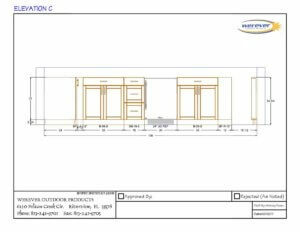 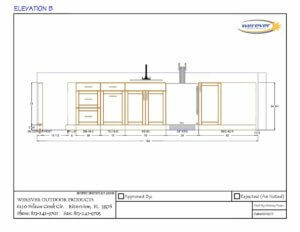 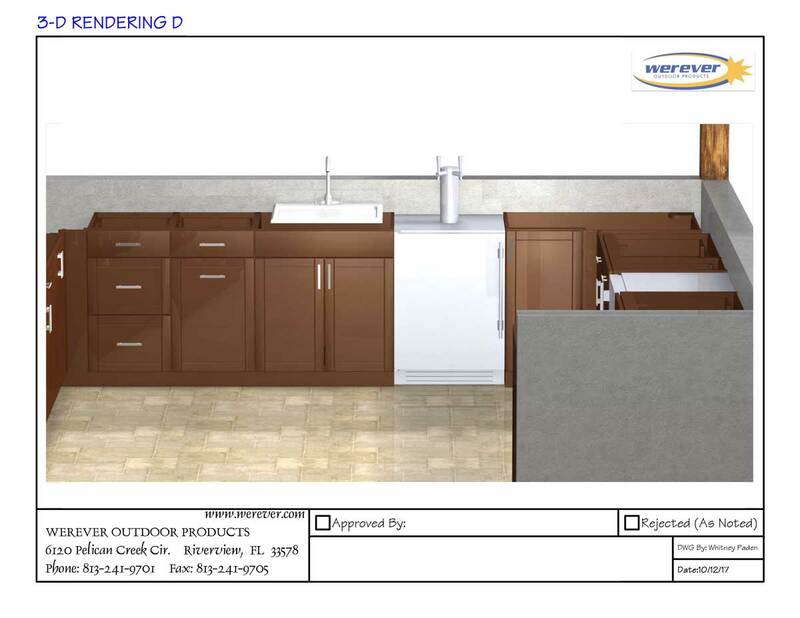 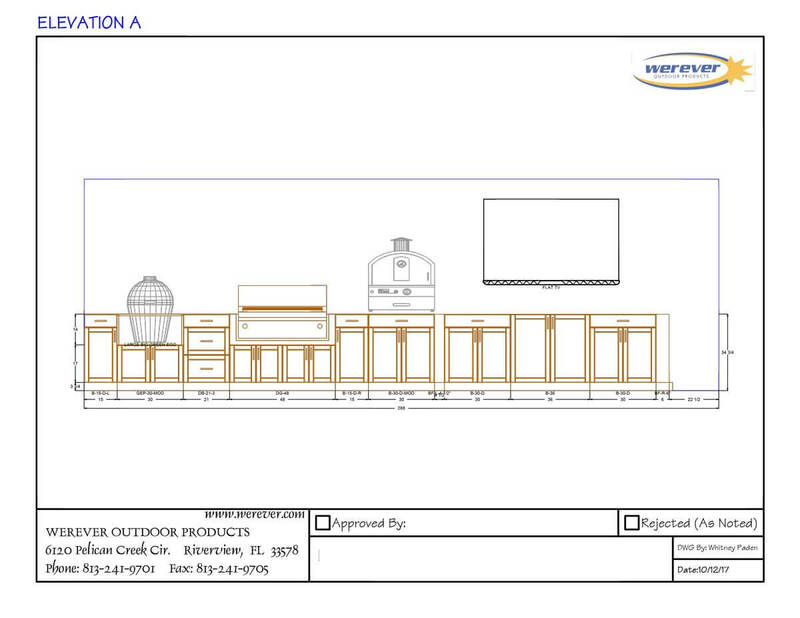 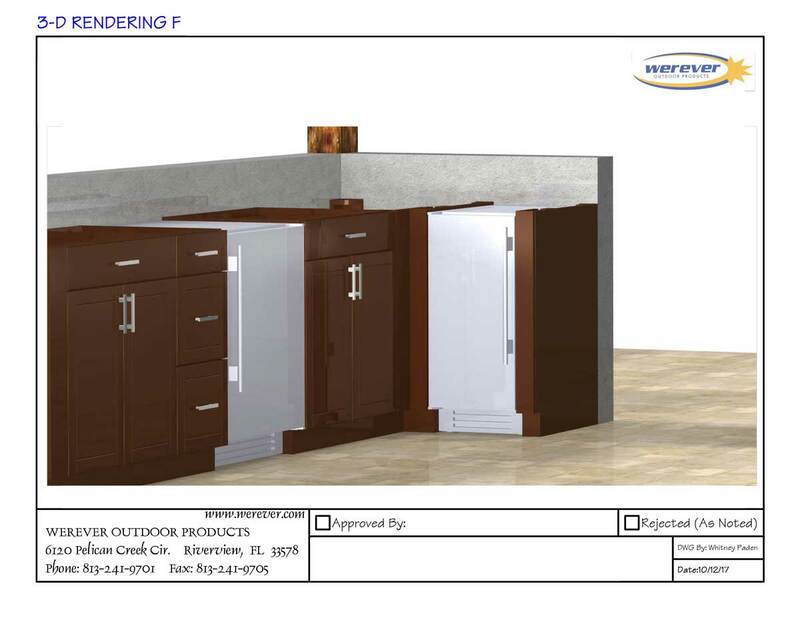 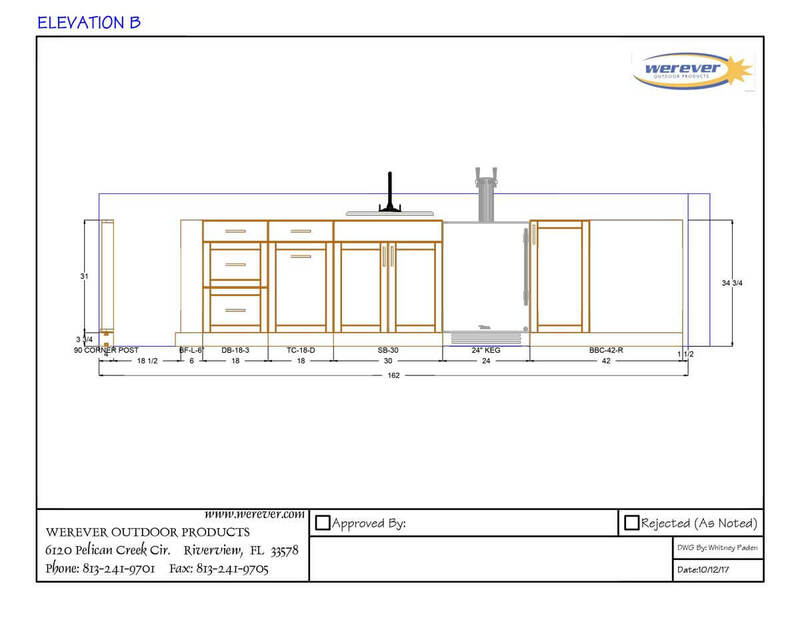 Banks of drawers were carefully planned at the cooking and grilling station for utensils, and in the bar area for bar accessories, while a trash pull-out cabinet was planned adjacent to the sink. Bar seating built in the field by the contractor backs to the homeowner’s pool and other entertaining spaces throughout their landscape.